We perform all dental procedures. 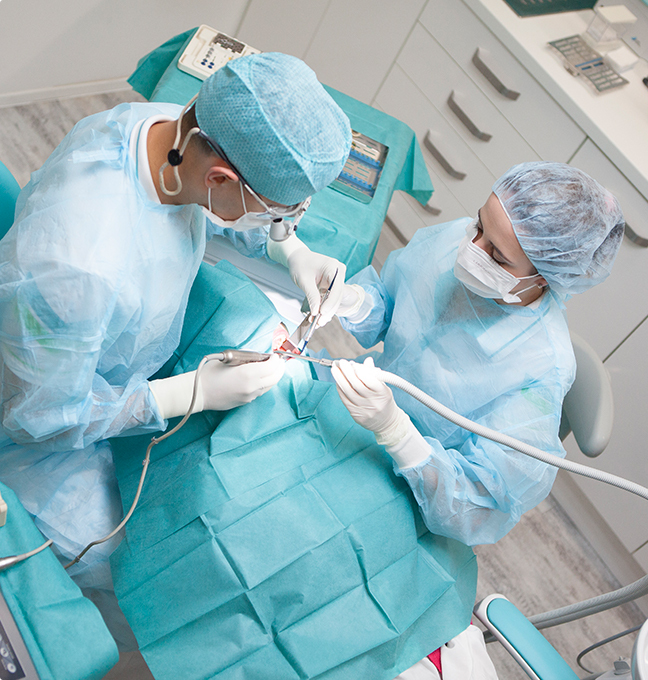 In our clinic, we perform a wide range of dental surgical interventions using high-quality equipment including NSK implant motor, piezosurgery unit and dental laser. As a result, procedures are conducted gently with short healing time. All the surgical interventions are performed under local anesthetics (or also analgesic sedation) and are absolutely painless.